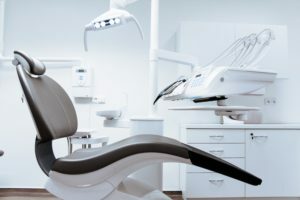 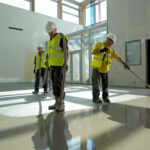 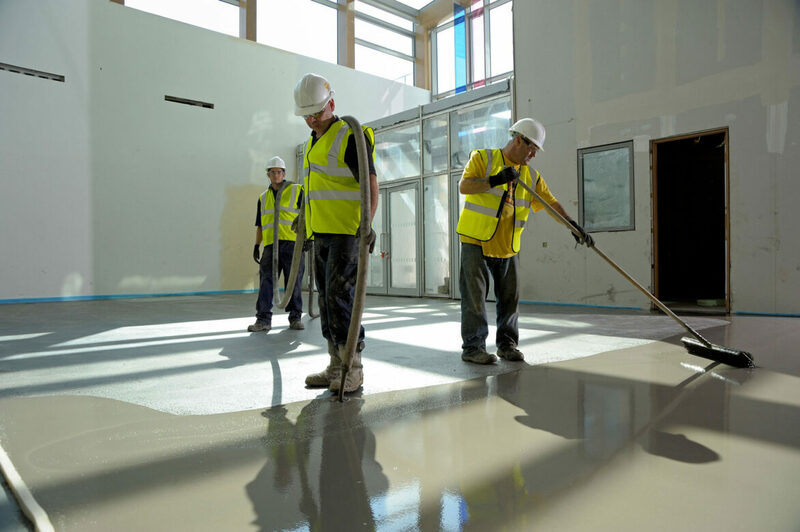 Hospitals, healthcare facilities, care homes and other medical environments have particular flooring and construction needs in order to ensure the highest standards of hygiene and infection control are maintained throughout their environments. 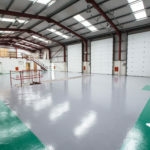 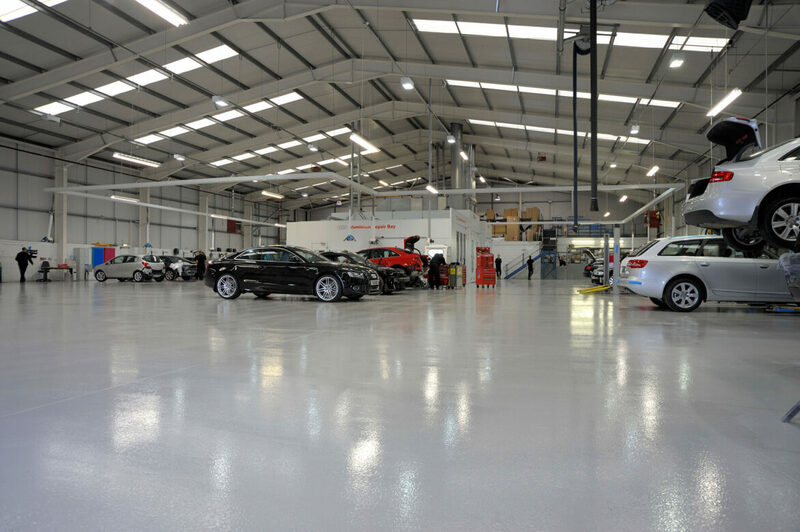 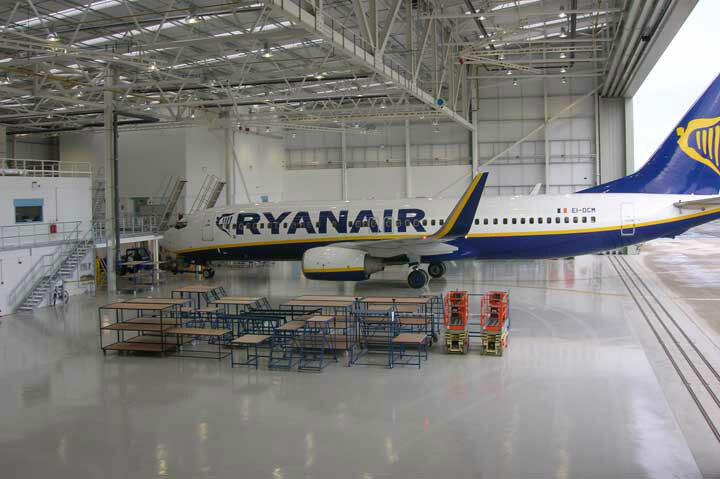 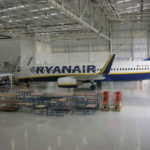 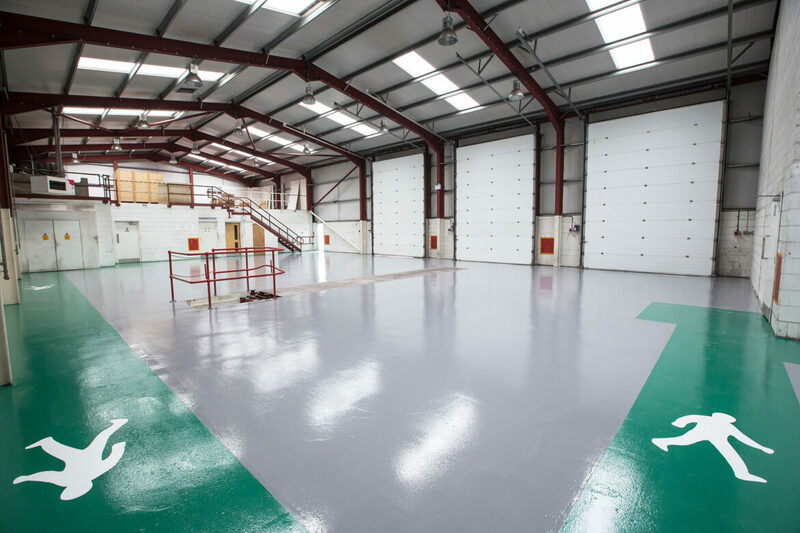 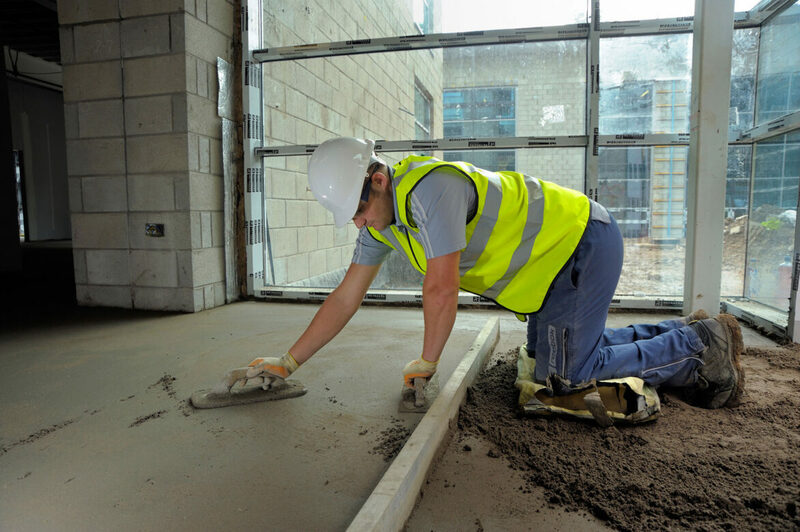 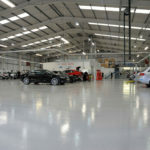 We take into account the safety and compliance of our client’s environment when installing the right flooring solutions. 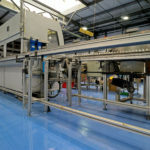 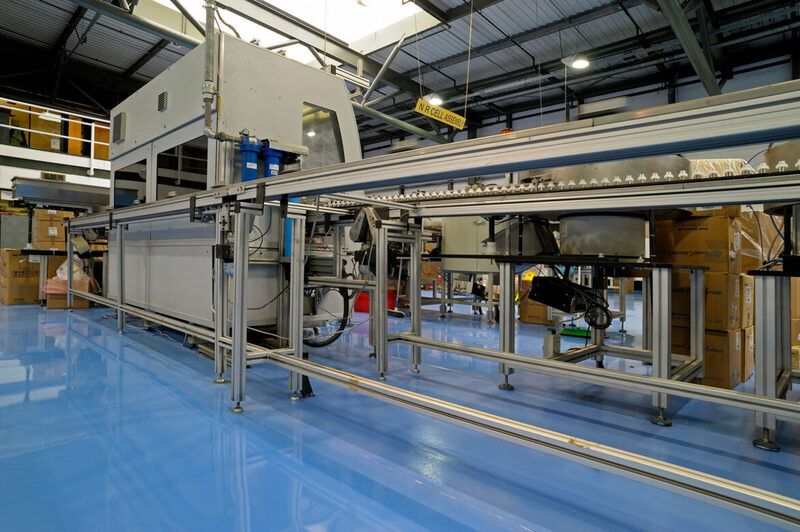 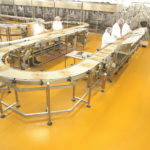 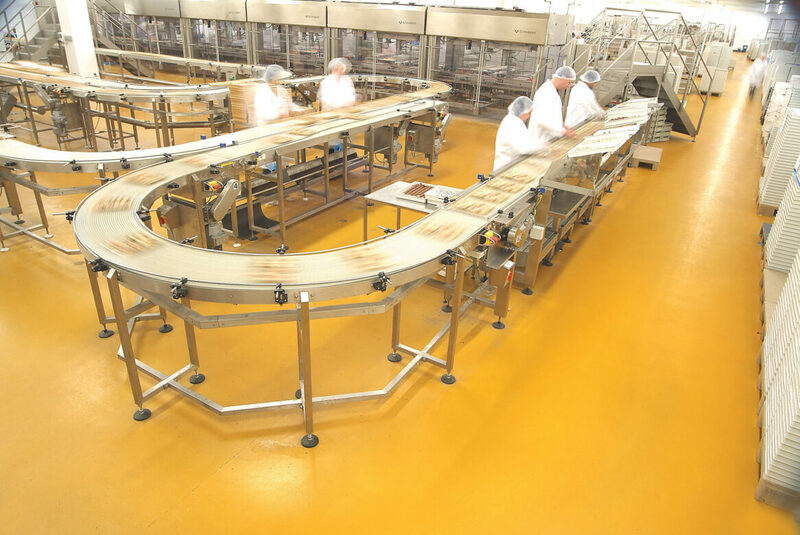 From durable to hygienic to ensuring the surfaces offer a low risk of slip and can withstand abrasion from cleaning agents, IFT know how best to install the right solutions for your environment. 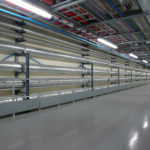 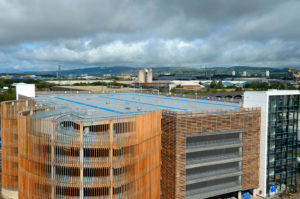 In addition to the floor finish itself IFT's integrated approach extends to installing hygienic wall cladding. 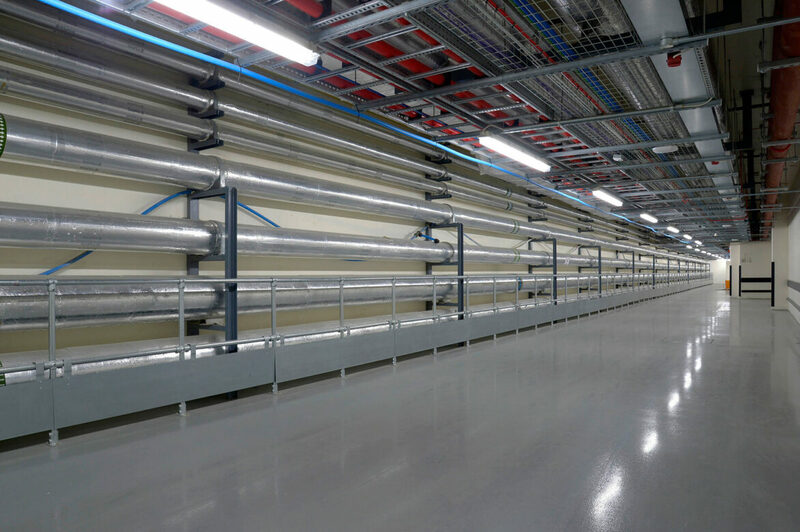 Modern hygienic wall cladding has been specifically developed to improve the safety and operational efficiency of clean rooms, laboratories, clinics, laundries, bathrooms and changing areas, and food preparation areas.